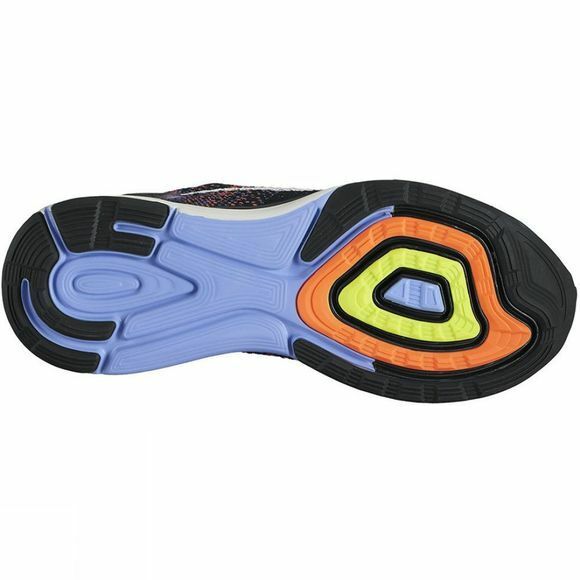 Stripped of all overlays, the Nike Men's LunarGlide 7 Women's Running Shoe leaves only what you need to rack up the miles. 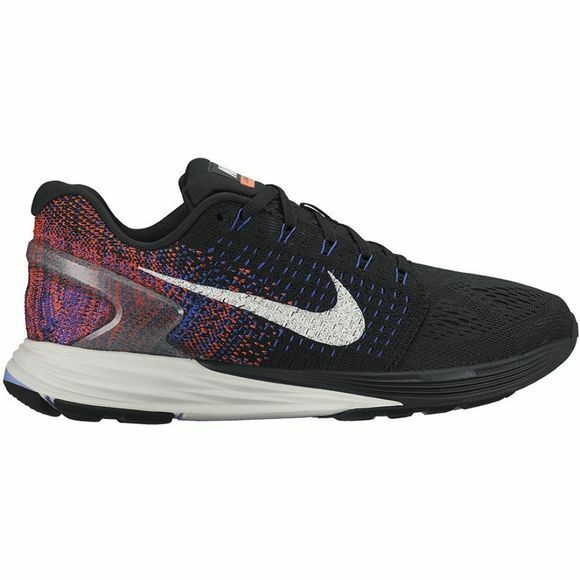 Engineered mesh works with Flyknit construction to lock you down onto the springy, soft Lunarlon foam for an ultra-smooth ride. Dynamic support platform provides comfortable stability without the added weight or stiffness of a traditional medial post.